LAUREL BURCH-Socks. 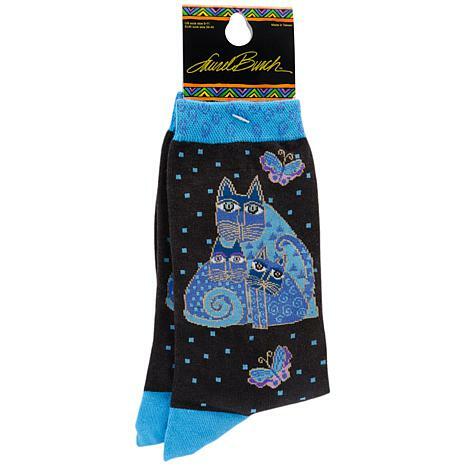 These Laurel Burch socks are designed with her magically uplifting whimsical creatures. 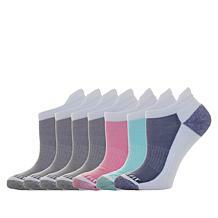 The bright colors, fun images and the practical construction of these socks make them popular all over the world. Find the pair that matches your Laurel Burch Tote and make a Big statement! 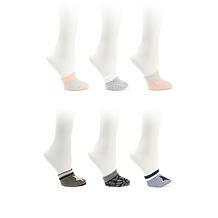 Socks are made of 70% cotton/20% nylon/10% spandex and come in women's US size 9-11/EUR 36-40. Care: Machine wash warm, tumble dry low. Imported. 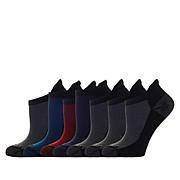 I purcahsed 4 pairs of these socks and adore all 4. 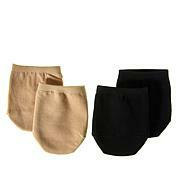 Comfortable and nice soft material. Vibrant colors, comfy quality, adorable and fun gift for cat lovers. Nice thickness for shoes and boots. Really cute socks! I love them. Vary comfortable. 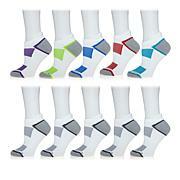 These socks are 70% cotton and 20% nylon, fabrics that let your skin breathe. I wear size 8 shoe and the socks were a good fit. These socks were an impulse buy for me. I purchased the matching small tote bag and then I saw the socks, thought how cute! 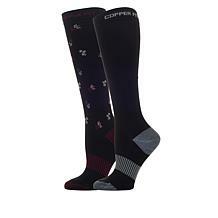 Of course I just had to get the socks too. The colors and the art work is what sold me on both the socks and the tote. 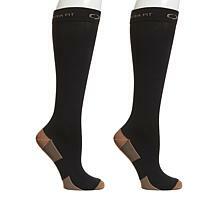 I will definitely be buying more pairs of socks and probably a medium size tote I already have my eyes on. I have loved Laurel Burch for years. I always buy her jewelry and was excited to see her products here on HSN.